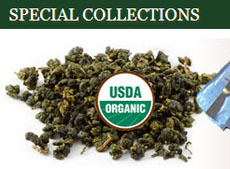 Green tea is simply leaves harvested from the Camellia Sinensis plant and immediately processed to halt any oxidation. It gets more complicated than that when you take into account several factors, such as terroir, cultivar, location, when harvested, and processing methods. They can result in an astounding variety of green tea versions, so it can be difficult for all but those who study tea to an intricate level to be acquainted with each one. Here are three that you’ve probably never heard of, since they are not in the main stream of tea consumption. 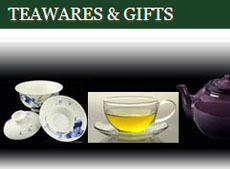 1 Tunlu (Twankay) — a green tea produced in the Huangshan mountains, including She and Xiuling counties. This green tea has a mellow flavor and lingering aftertaste, yet it is considered the poorest grade of green tea. 2 Kamairicha — a pan-fired green tea, as opposed to the usual steaming treatment of Japanese tea. This gives it a flavor free of the characteristic bitter taste of most Japanese tea and is sometimes referred to as ‘Chinese green tea’. 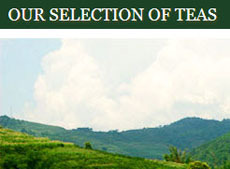 The tea is made only in the district of Kyushu and is a by-product of Sencha or Gyokuro. A short withering of the leaves, and then they are fired in iron pans heated up to 300°C and repeatedly agitated to prevent charring. The process results in a sweet flavor with a mildly roasted character. This tea is rarely seen in the West. 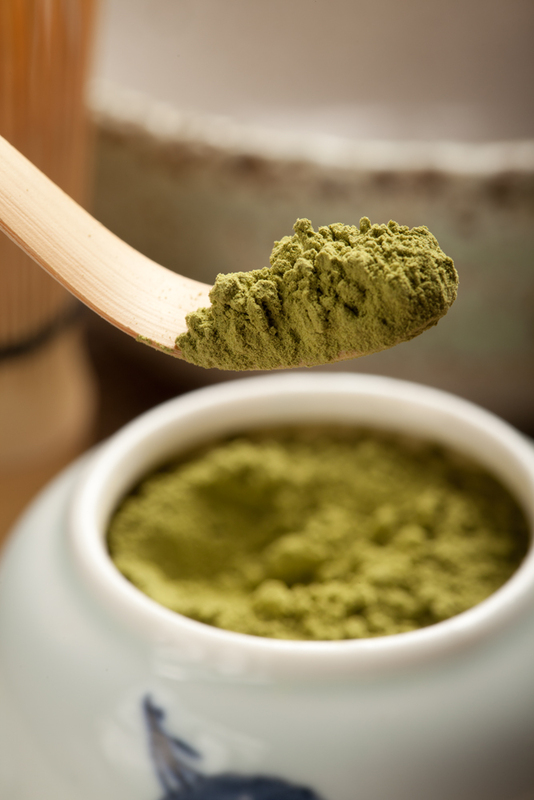 3 Matcha variations — from food grade (used in recipes) to ceremonial grade, matcha is becoming more popular by the day. Some grades are very cheap while others are quite expensive. You just need to remember these two basic types: thin (usucha) and thick (koicha). “Thin” and “thick” are relative here and do not refer to the flavor being weaker and stronger. 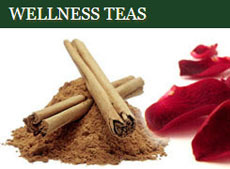 The thin kind is stronger tasting and more astringent, so you use less powder when steeping. The thick kind has a milder flavor due to the leaves used, which come from plants around 30 years old or even older, and so more powder can be used. More varieties await you, but these should whet your appetite and inspire your curiosity. This entry was posted in Green Teas and tagged Green Teas, JAS-eTea, kamairicha, matcha, tunlu, twankay. Bookmark the permalink.